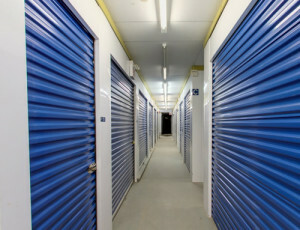 Looking for Self Storage in Aurora? Green Storage is Aurora's ultra green self storage provider for over 20 years! 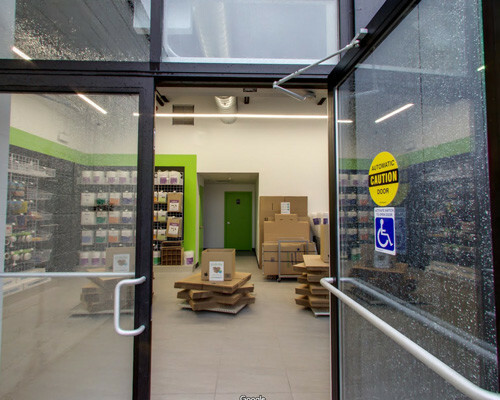 Monday - Friday: 9:30 AM - 6:00pm Saturday: 9:00 AM - 5:00 PM Sunday: (Closed) Secure Access 7 Days Per Week	View Units & Pricing! 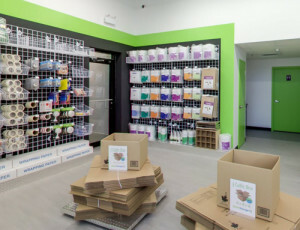 Green Storage Aurora is your premiere self storage facility serving the town of Aurora and surrounding regions. Green Storage provides self storage in Aurora that is clean, safe and secure as well as environmentally sustainable. We have been serving Aurora and surrounding areas for over 20 years and uphold the highest level of care to our esteemed customers. 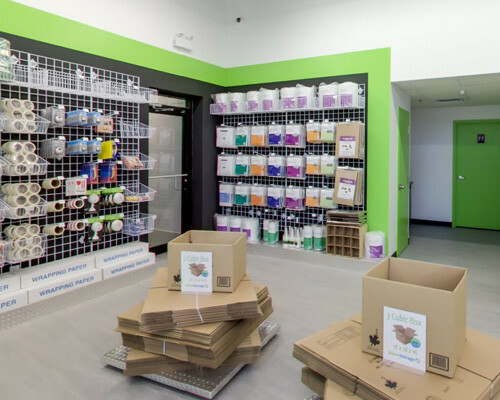 Our Aurora facility is accessible seven days per week to handle your home or business needs. This arrangement is great for sales reps. Please give us a call at (905) 726-3378 or stop by our Aurora self storage location where we will be happy to assist. 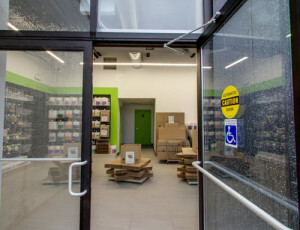 I have been with Green Storage since March 2009 and I'm not prepared to leave just yet. 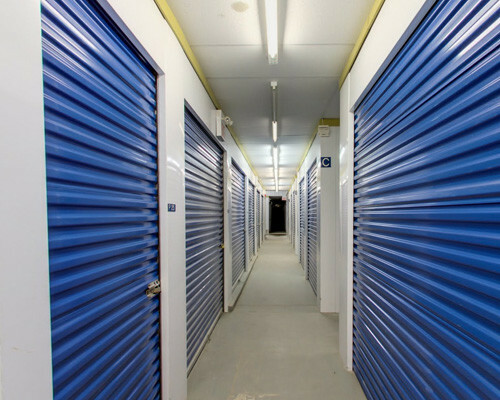 As a professional property stager warehousing my inventory, it is imperative I use a clean and well maintained storage facility. A lesson I learned from my first unit at another facility! I went to get my inventory for a Staging Job and found my stuff infested with mice! Thank God I found Jennifer at Green Storage! The site is awesome and fulfills my needs. Even better, the Manager Jennifer is awesome and I always feel like family when I go there. Looking for Aurora self storage? We have been serving Aurora and surrounding areas for over 20 years! We offer storage for all of your business, personal and vehicular needs. We also sell packing supplies and offer a myriad of other services to assist your move. Aurora is one of many Green Storage locations across Ontario. We look forward to serving you!